We know Aizen is trying to make keys and combining Hogyoku, assembling Hollow armies, etc. The question is why? What's the motive behind it? Is it cliche like "GREEED FOR POWAAA!!" or are there other plans of what he is about to do as a Soul King? Perhaps rule change? What is he really fighting for? For the most part: we don't know. It's a plot point that was never really resolved by the time the manga concluded. 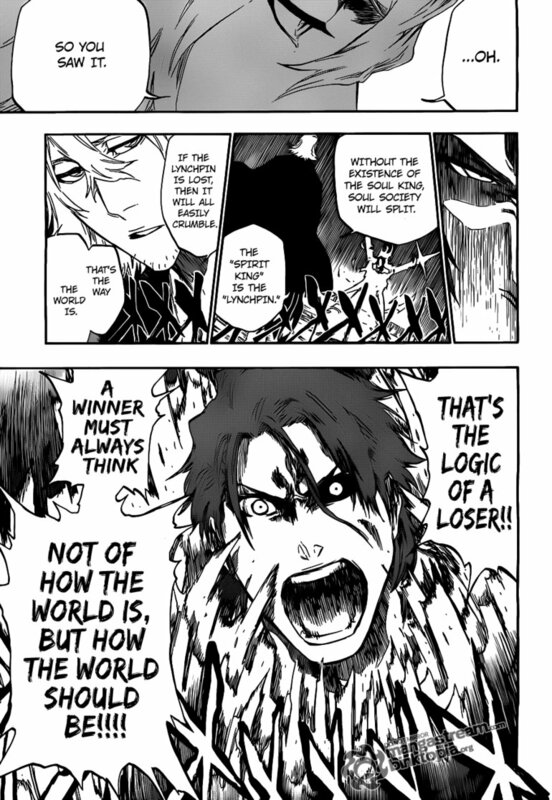 All we have is the following angry exhortation from Aizen after being defeated by Ichigo and Urahara, admonishing Urahara for simply accepting the status quo and "that thing" as the Soul King. Without that we might have been left to conclude Aizen's real plan was to explore the depths of power and find a challenge, and the Soul King was just a point on the path. But it seems he didn't like the idea of being controlled, and he wanted to change the world. But beyond his perception of control, we're never really given a reason why he wants to do this or what he intends to accomplish. 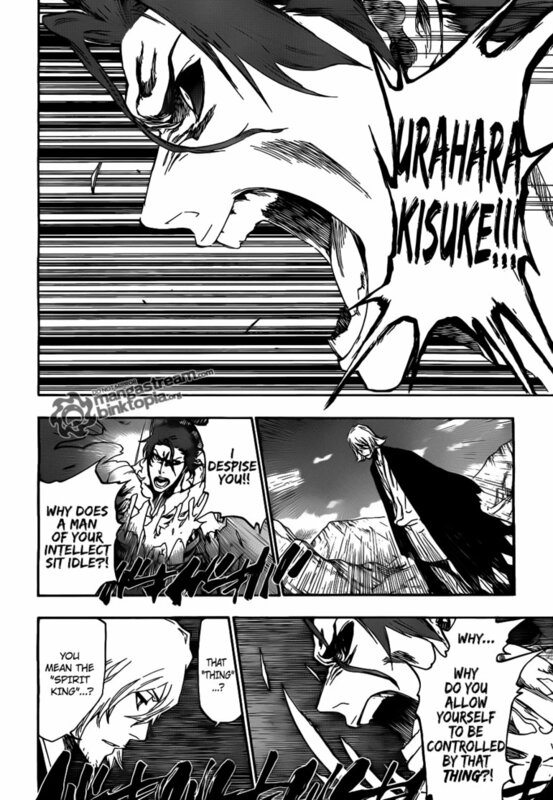 Is the Soul King a Shinigami? Why was Kugo Ginjo kicked out of the Soul Society? What is institutional property of Gotei 13? Authority? Justice? Policy maker?